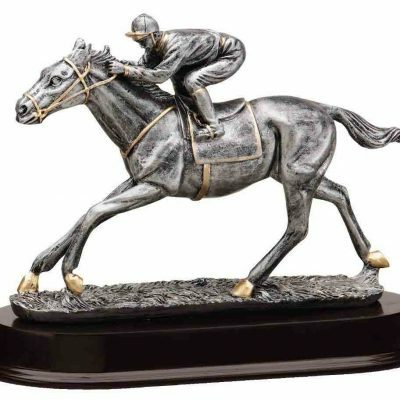 Fantasy Football Lombardi Perpetual Trophy that is 19 inches talll. 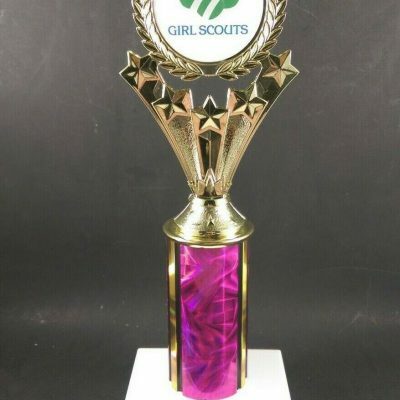 Home / Large Football Trophy / Fantasy Football Lombardi Perpetual Trophy. 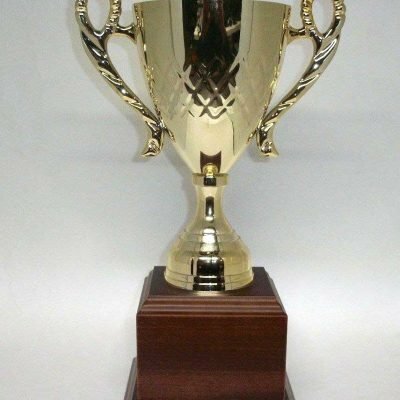 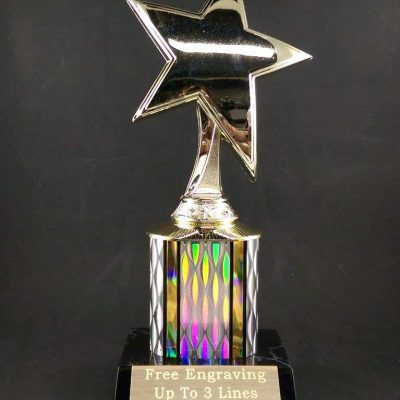 A 19″ fantasy football Lombardi perpetual trophy with base that includes 24 individual base plates. 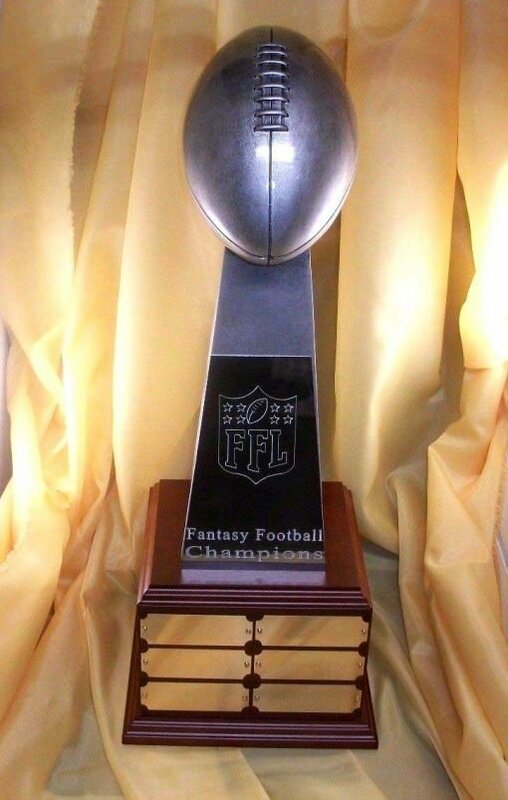 The fantasy football Lombardi perpetual trophy is 19″ tall with base that includes 24 individual base plates. 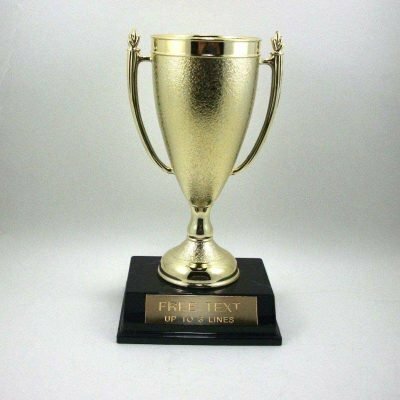 Item comes with free engraving on silver or black anodized main plate and on up to six base plates. 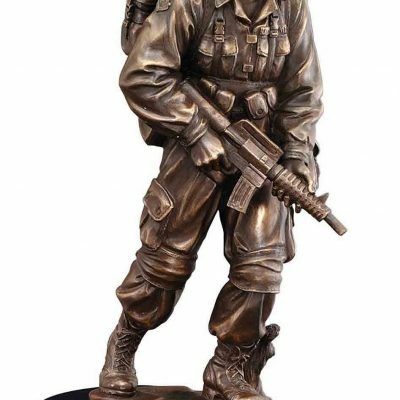 Please provide detailed engraving information and color of the plate .